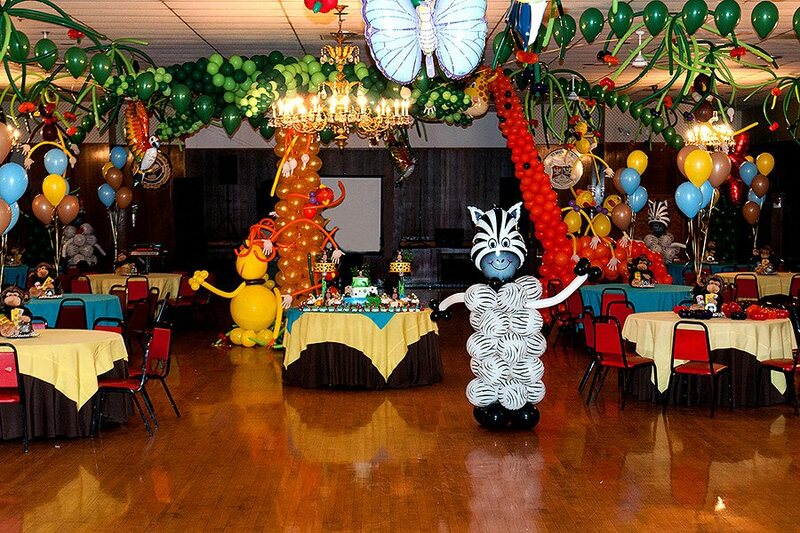 The largest "It is a jungle!" 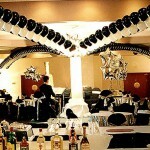 party we have made since 1990! 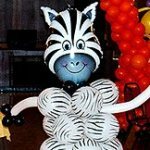 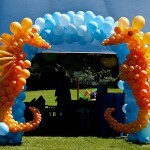 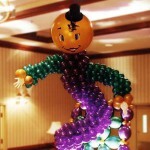 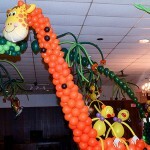 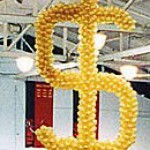 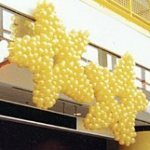 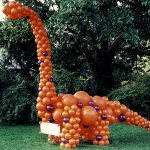 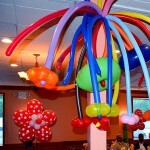 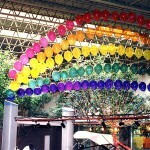 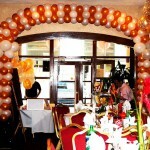 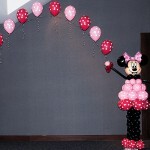 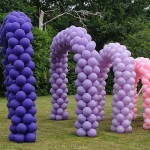 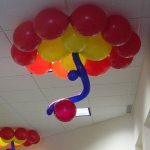 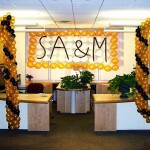 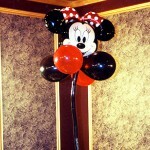 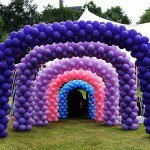 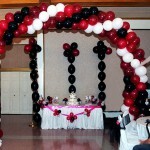 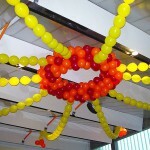 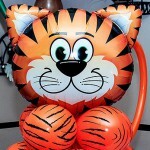 Balloon sculptures of Zebras and lion, giraffe and tiger, centerpieces and birds, flowers and monkeys, monkeys, monkeys! 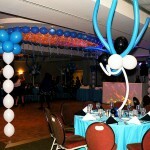 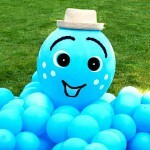 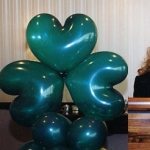 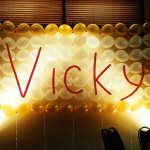 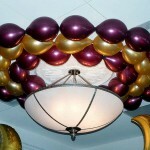 Please see other pictures from that party!